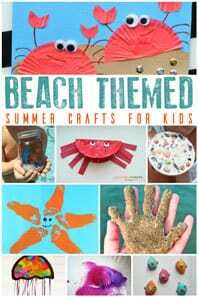 Threading is such a simple activity to put together for preschoolers to work on fine motor skills. 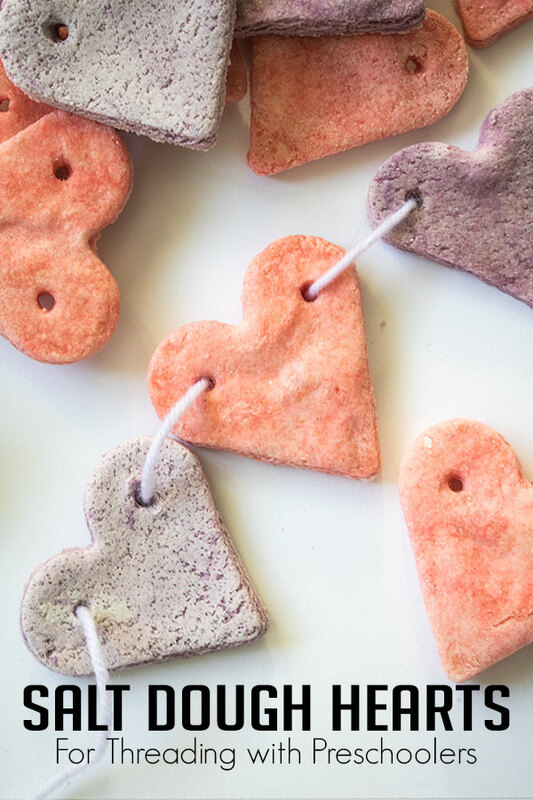 These Coloured Salt Dough Hearts made with our Lavender Scented Salt Dough Recipe are perfect for making and using for threading as well as pattern making with your preschoolers. 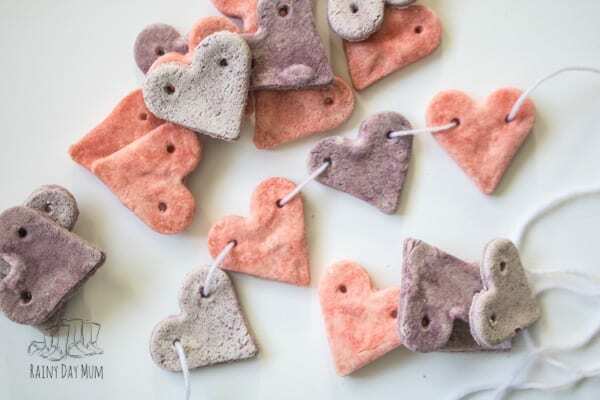 Ideal for Valentine’s day or just to add to your resources you could also use them for counters or to create a pretty scented garland similar to our Salt Dough Hanging Hearts to decorate your home or setting. 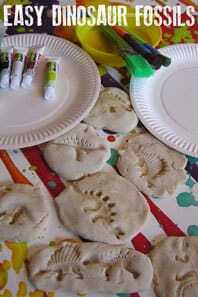 So here we go How to Make Colour Salt Dough and use it to create hearts for threading with your preschoolers. 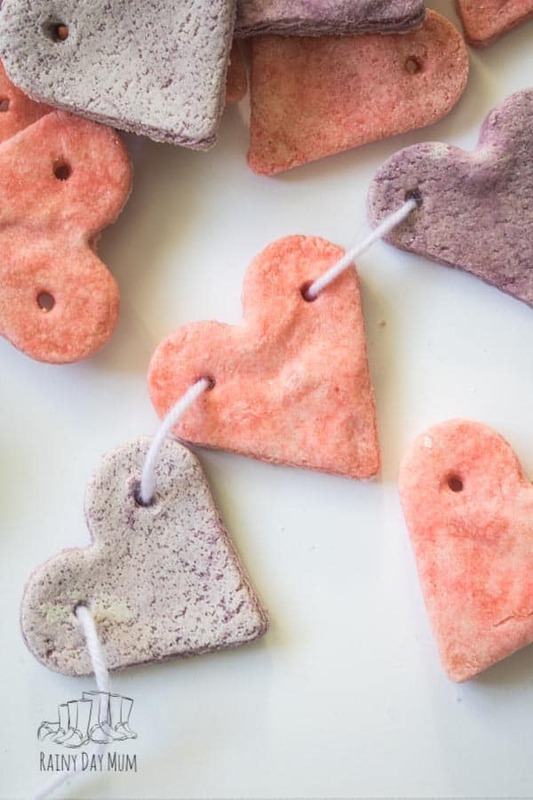 This is a an easy adaption of our Microwave Salt Dough Recipe and takes a matter of minutes to dry out the hearts ready for your activity with your children. Using a tooth pick add a little red food colouring to half of the dough. 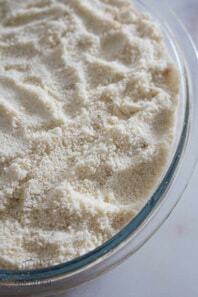 Knead until well combined (you may want to wear gloves to avoid dying your hands red). 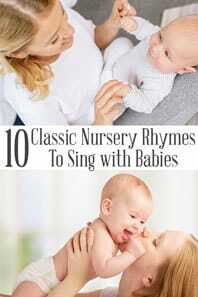 This will make more than enough dough to produce a set of hearts that your children can use for maths and for threading. Using the prepared dough above roll out some of the red dough to around 1/2cm thick. 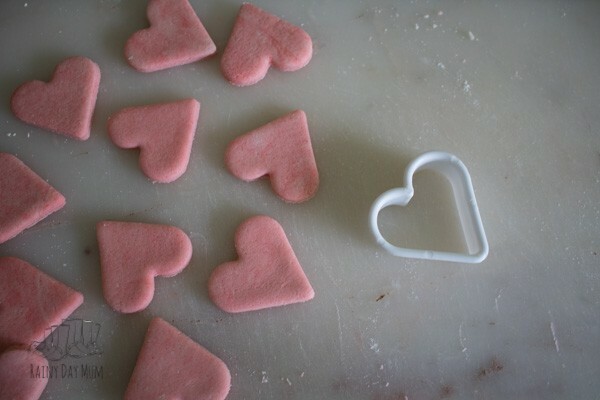 With a heart shaped cookie cutter cut out as many hearts as possible. Lay on a microwavable plate. 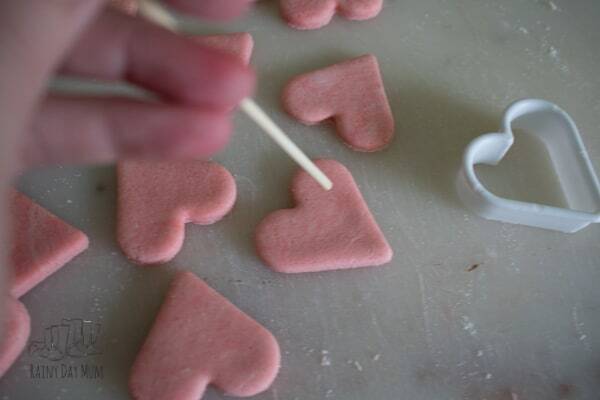 Then with a skewer or knitting needle make 2 holes at the top of the hearts like the picture. Microwave for 10 seconds then turn over your hearts. Repeat Step 6 10 seconds at a time until mostly dry. 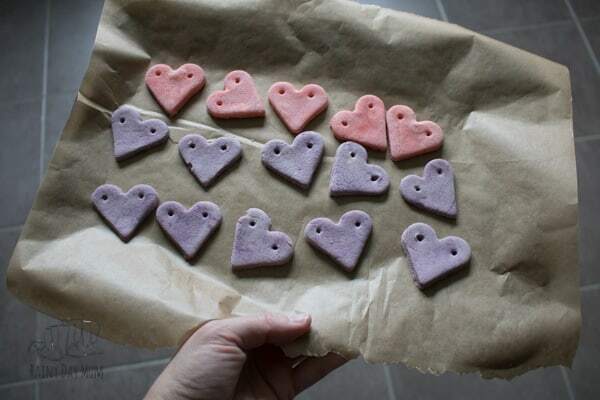 TOP TIP > If you microwave has a lot of steam coming out from the water evaporating out of the salt dough remove the hearts and plate and allow the steam to escape. The steam in the microwave will prevent the hearts from drying easily. Now repeat Steps 1 to 7 with the purple dough. 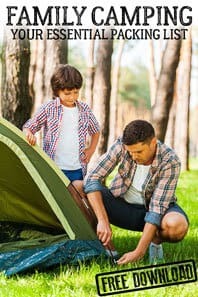 I bought a set of needles that although sharp enough to go through fabrics aren’t too sharp and have been using them with my children. 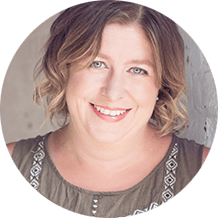 With some yarn and this needle, it’s easy to thread through the hearts and connect them together. 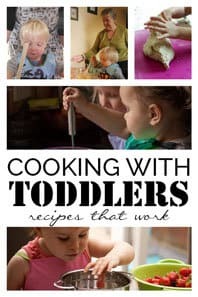 As needle eyes are notoriously difficult to thread I generally thread it for my preschoolers and then leave the activity for them to do themselves. 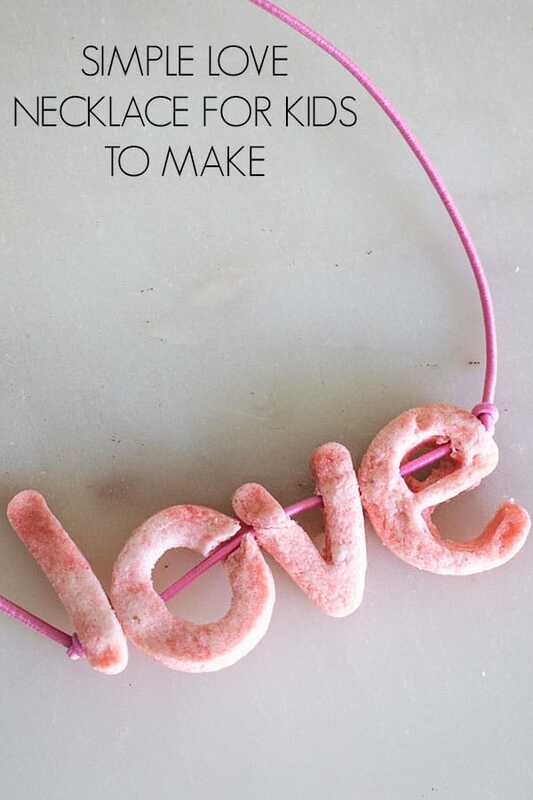 Once they have threaded you could use the hearts to make a garland similar to how we used our Salt Dough Stars at Christmas. Or why not use them in a pattern activity for maths as we did with our Salt Dough Gingerbread Men. Letter Necklace made with Scented Salt Dough Letter Beads. 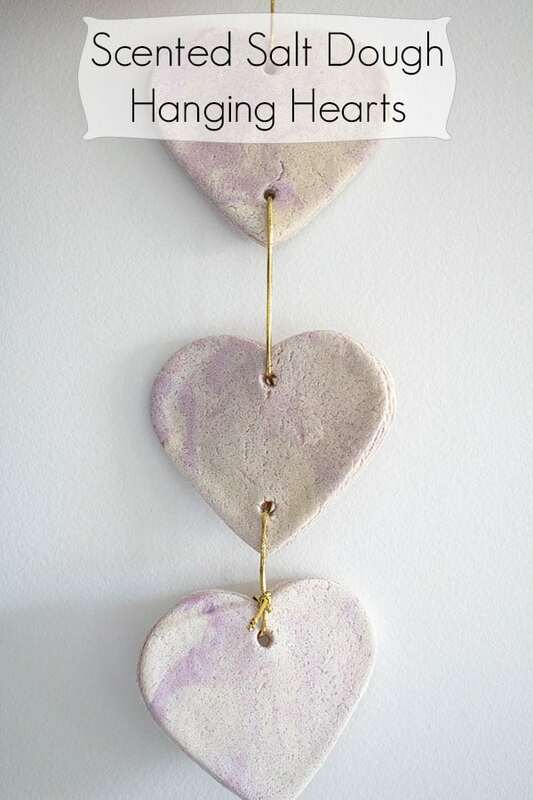 Scented Salt Dough Hanging Hearts a simple decoration to make for your home with kids. Previous Post: « Simple Toddler Valentine’s Card with Bubble Wrap Printed Hearts.